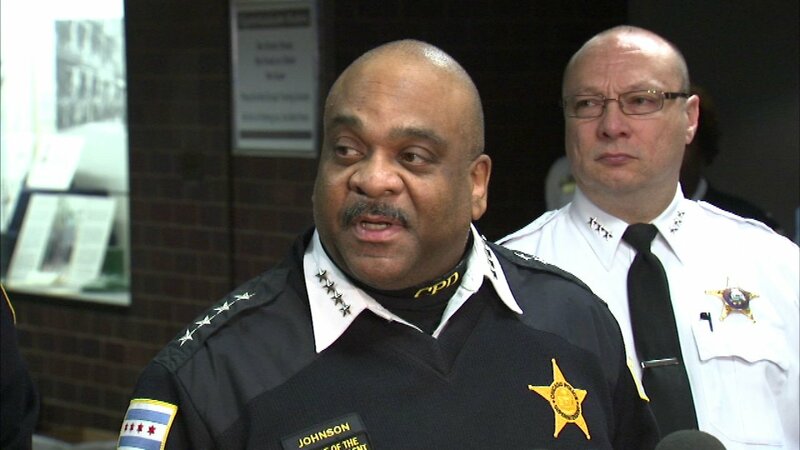 CHICAGO (WLS) -- A kidney transplant for Chicago Police Superintendent Eddie Johnson's is planned for June, a person close to the superintendent said. Johnson revealed he is suffering from kidney disease and was on the transplant waiting list in January after he nearly fainted at a CPD press conference. Johnson's friend said there are three donor candidates, including the superintendent's own son, but that the donor has not been officially determined since all three have to lose some weight before the surgery. The source said that after the surgery, Johnson's recovery time before he returns to work is expected to be about six weeks.